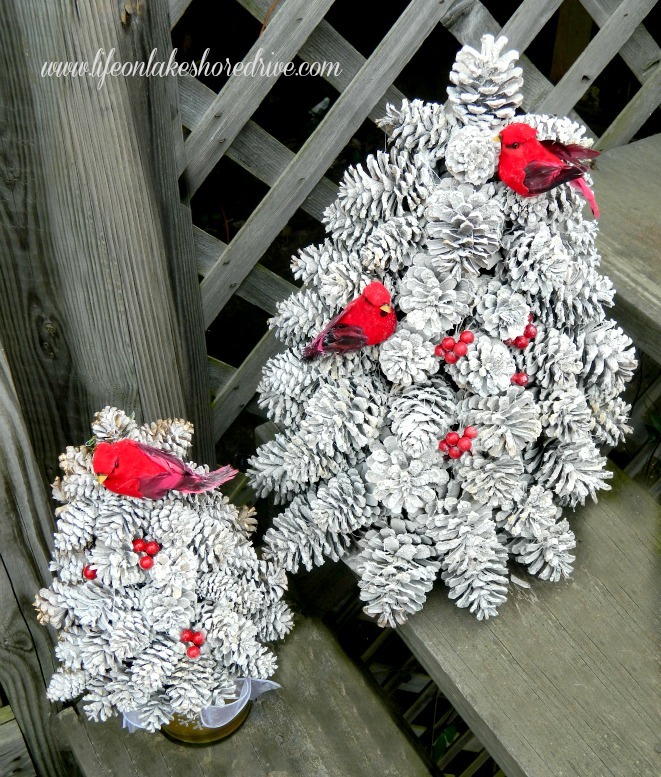 I am finally getting around to finishing this post on my winter pine cone trees. 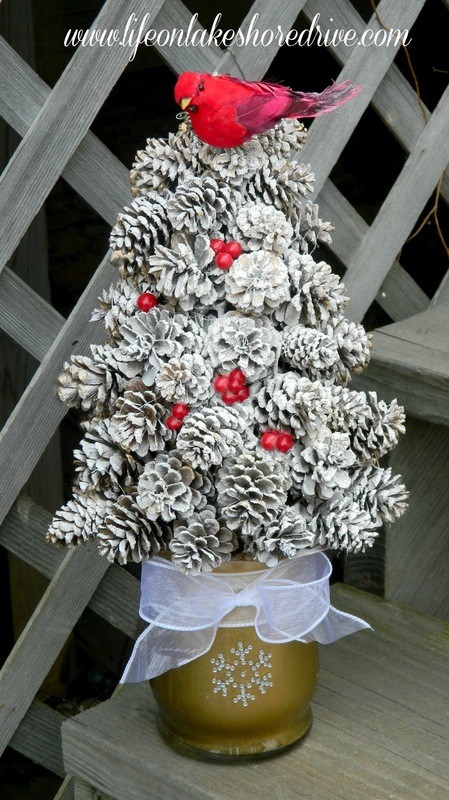 After Christmas, I decided I wanted to keep out a few of my pine cone trees and use them for my winter decor. I shared the tutorial on how to make these before Thanksgiving. If you missed the tutorial, you can see that here. They are super easy to make, and great decorations for fall and Christmas. I decided to spray these with "Snow" that I purchased at Hobby Lobby. It's the same can that I used on my winter wreath to give it a winter makeover. Here's what the trees before I flocked them. I had lightly spray painted these gold for Christmas. I put three coats of the snow on each tree to make sure they were thoroughly covered. Then I added some red berries and birds to each of the trees. I just stuck them in there, instead of using glue. I attached the birds with the wire that came on them. Last week I shared my candle holder makeover. Once I got them finished, I decided they would be the perfect base for the trees. Since the base of the tree is cardboard, I just placed them on top of the holders. Here's a view from the top of the trees. Here's a close up of the larger tree. Here is what the tree looks like in a lightbox. My box is not big enough to fit the big tree in it, much less both of them. It is so hard for me to get outside photos during the week with my work schedule. So I made a lightbox, but I plan on making one that is much larger. This tree only had 2 coats of snow on it when I took this photo. I still have a lot to learn about using the lightbox. I think the top light was too bright. Another project I need to work on! :) The details on the candle holder is so much clearer. 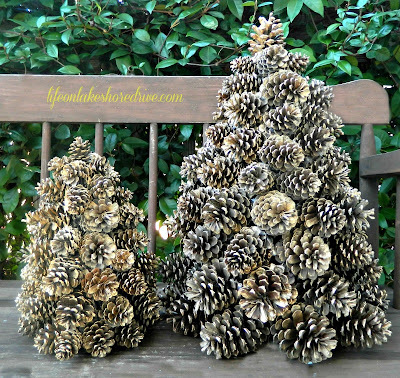 Thank you so much for stopping by and checking out my winter pine cone trees. I am so glad you did! I'm almost finished with my daughter's vanity for her room, and hope to share that later this week. These are just beautiful Kathy!!! btw - I have a giveaway I just posted - pls feel free to come by! These are beautiful Kathy! Before was great too but I actually like them with the snow more! ;) What a cute idea...great for the front porch! Oh my! 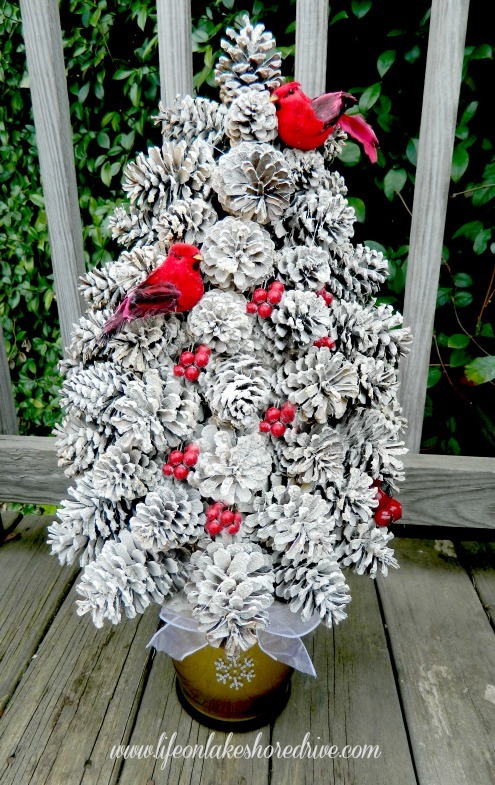 I love your pine cone trees Kathy! Adding the birds and berries is just the right touch for a wintry showpiece! These trees are soooooooooooo beautiful! Hello! 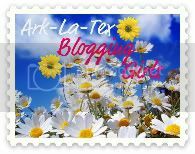 i found your blog on the Aloha friday blog hop! I am your newest follower, can you please give me a follow back? These trees are absolutely beautiful Kathy! Pure gorgeousness!!!! These are great...Love! Thanks for linking up. 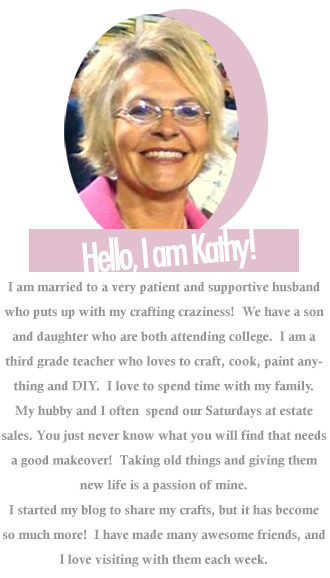 Love 'em Kathy!... yep, they're still on my to-do list, even though they are all over my yard ;-) I like them plain and painted but I don't think I have a "shortage" of them. Gorgeous! Then I think pine cones say winter, I love the flocking you did. And the cardinals! 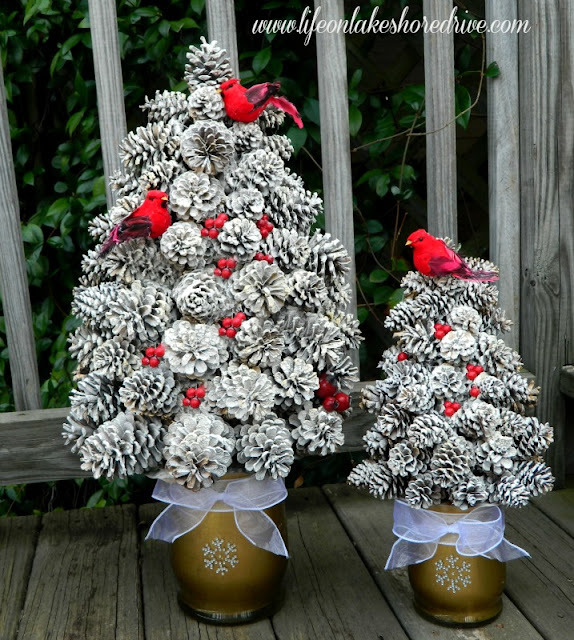 Your pine cone trees are gorgeous! So pretty Kathy! 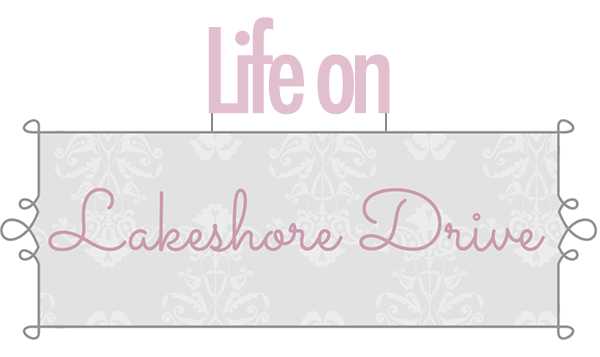 I like your new blog look! These are so pretty, Kathy. I'm going to file this so I can try a few this fall. Thanks so much for sharing your creativity with us. I added you to my Google+ and am now following your blog via GFC. I love this transformation, Kathy! Oh my goodness these are so pretty!!! I love the "snowy" pinecones, and the birds on them! Beautiful!!! really cute! Love the cardinals. Wow! These are so cool. 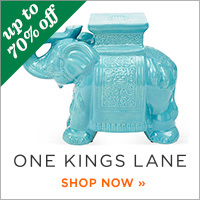 Definitely makes me want to go find some pine cones! 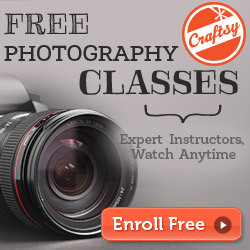 Newest follower from the Blog Train! Thank you for linking to my party. These are just beautiful. I love them. Kathy, these are absolutely BEAUTIFUL! I can't believe you made them. Wow. I'm heading off to view the tutorial now, and will be pinning these for next year. I'm so glad you stopped by, and I'm happy to return the favor. Have a great weekend! Oh WOW Kathy!!! LOVE IT!! Thanks so much for sharing this at The DIY Dreamer... From Dream To Reality last week!!! Love the snowy look and the pops of red - very pretty! Love the dusting of snow kathy! Thanks for sharing with SYC. Kathy, you're so creative! Thanks so much for sharing your beautiful pine cone trees at Simple & Sweet Fridays. This is so pretty! Thanks for linking up to Manic Monday! 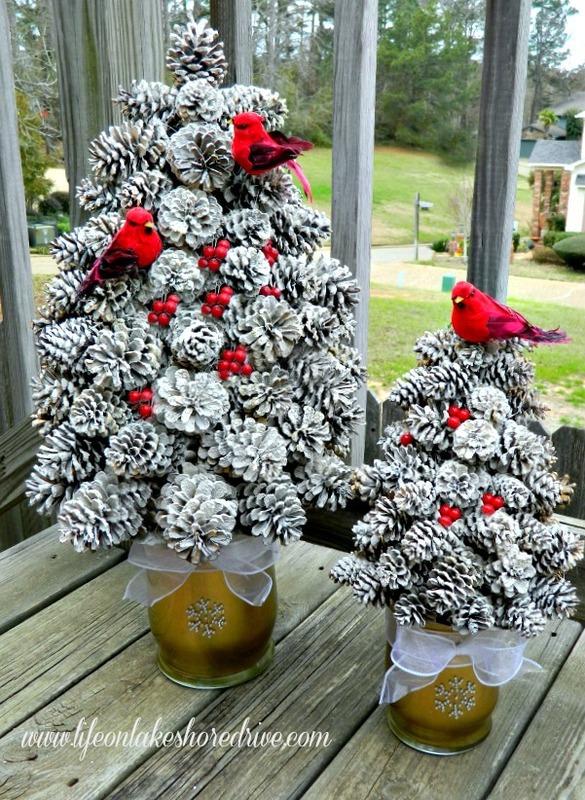 I love these trees, Kathy, they are perfect for Christmas with the cardinals and berries. So pretty, I have to try this when I find enough pine cones. I'll be pinning, thanks! Thanks so much for the tutorial! 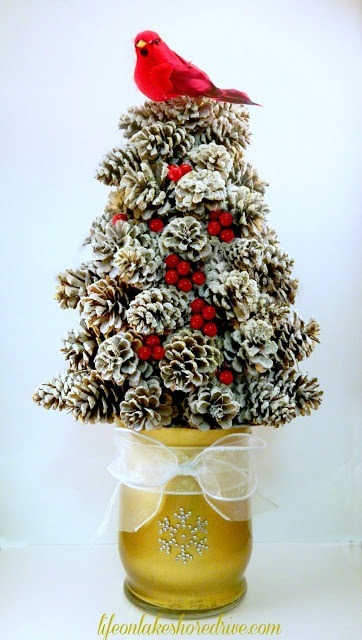 I absolutely LOVE your pine cone trees and I will be making at least one for my living room. 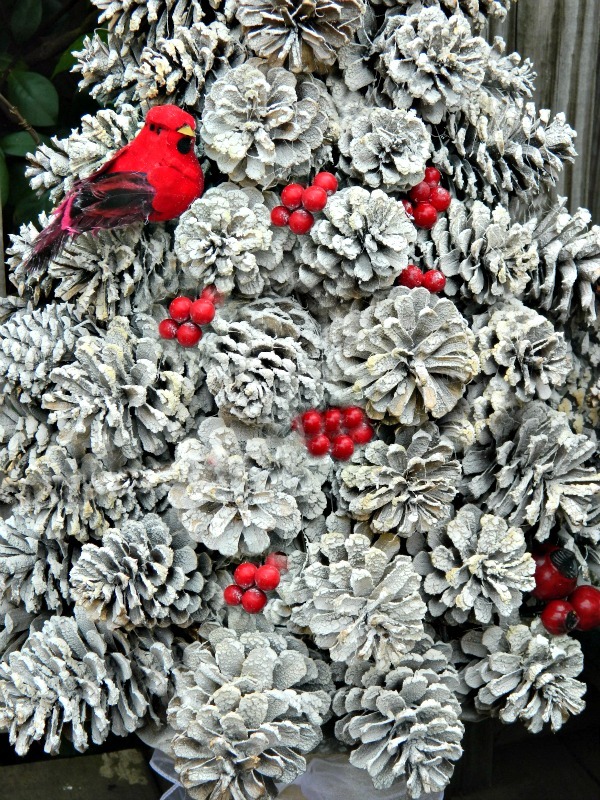 I really adore the trees with the snow embellishment and the gorgeous cardinals and red berries. That's the one I will try to make tomorrow. By the way, your photos are great! Thanks again for your wonderful instructions! I just made two of these. Okay, my first one was huge. It is 2 feet tall (not including the gift box I used for a base). It looks great in the middle of my big dinning room table. I scaled back on my second one, and it is 16 inches tall. This one I am raffling off at my next Women's Club church meeting. Love it! I LOVE those.....I , however live in Florida and no pine tree's!!!! Trying to find them at a great price, I think the neighbors would love seeing them!!!!! I don´t speak english.. pero entendí perfectamente como lo hiciste.. mil gracias , me ha encantado la idéa y haré uno para Navidad.. Bendiciones infinitas..